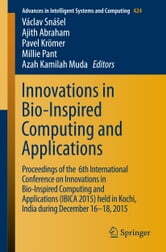 This Volume contains the papers presented during the 6th International Conference on Innovations in Bio-Inspired Computing and Applications IBICA 2015 which was held in Kochi, India during December 16-18, 2015. The 51 papers presented in this Volume were carefully reviewed and selected. 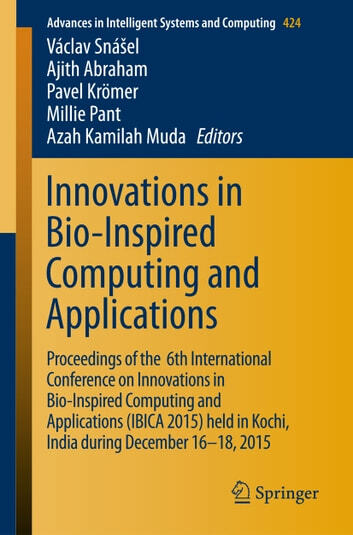 The 6th International Conference IBICA 2015 has been organized to discuss the state-of-the-art as well as to address various issues in the growing research field of Bio-inspired Computing which is currently one of the most exciting research areas, and is continuously demonstrating exceptional strength in solving complex real life problems. The Volume will be a valuable reference to researchers, students and practitioners in the computational intelligence field..